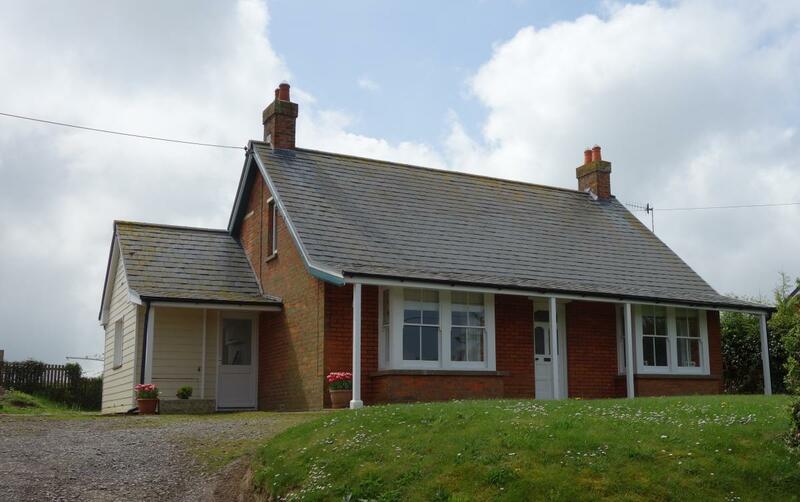 Eastern Lee, a chalet bungalow, is our newest luxury holiday home. It is perched above the village of Wellow in a secluded garden, with fields surrounding the house on two sides. Eastern Lee offers peaceful country views and easy access to walks and long distance trails. Originally built in 1931 as a bungalow, it was extended and refurbished to luxury standards in 2008. Geothermal heating and environmentally friendly technology offer ‘green’ holidays in the peace of the West Wight countryside. We believe that the quieter West Wight is uniquely beautiful; ideal for those who love the natural world, peace and quiet; who enjoy walking, birdwatching, visiting gardens and historic places; who enjoy maritime life, past and present, from ferries to canoes, tall ships and cutting-edge sailing. Over half the Isle of Wight is recognised as being an 'Area of Outstanding Natural Beauty', with almost 30 miles of shore designated as 'Heritage Coast' - an accolade given only to coastlines of the greatest beauty and interest in England and Wales.